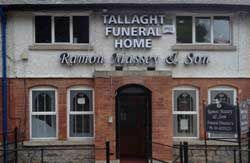 Ramon Massey Funeral Directors offer a wide range of services including repatriation services and Funeral Grants to suit your requirements. 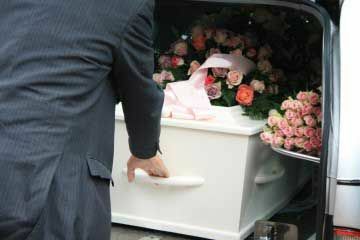 We provide a wide selection of coffins ranging from plainly simplistic to traditional panelled or figured coffins to the most elaborate Italian coffins. 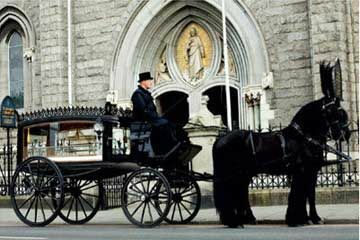 provide a Victorian Hearse with a choice of either two or four horses for you and your loved one. 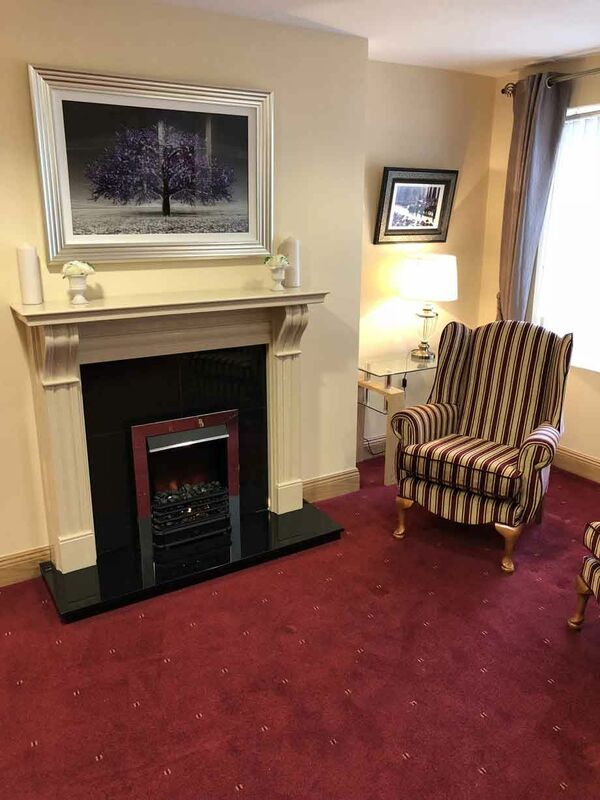 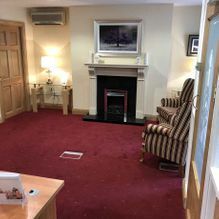 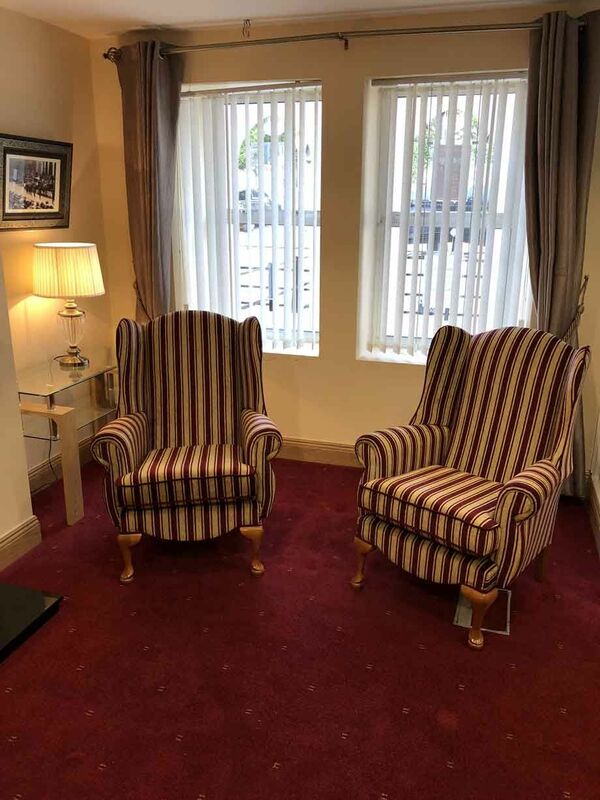 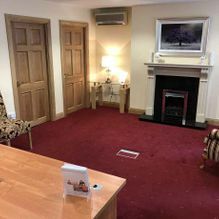 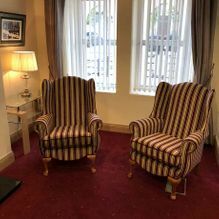 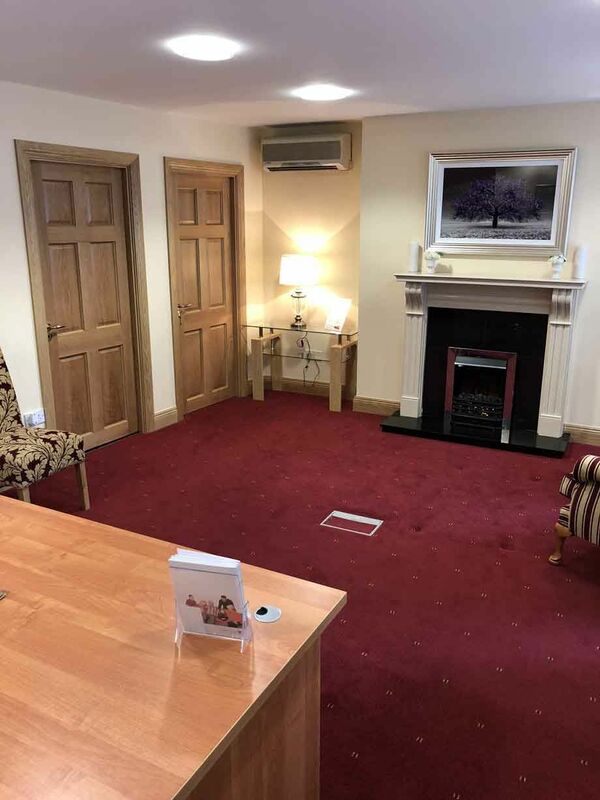 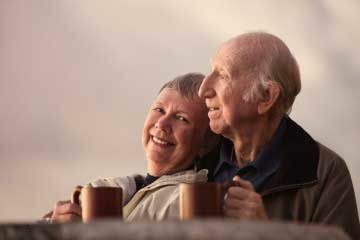 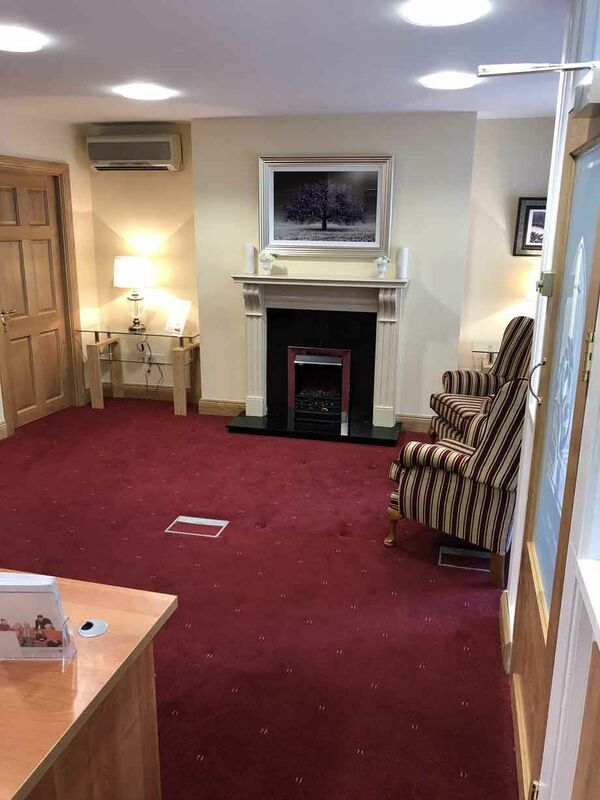 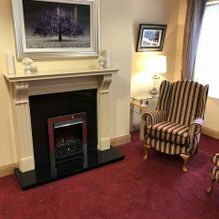 Our pre-need funeral plans allow you to pre-arrange your funeral, ensuring that all of your wishes are tailored to suit your individual requirements. 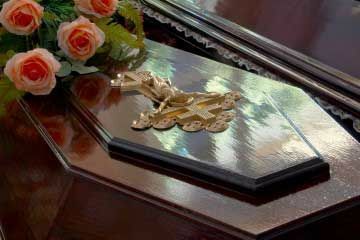 A Headstone provides a lasting tribute to a loved one who has passed. 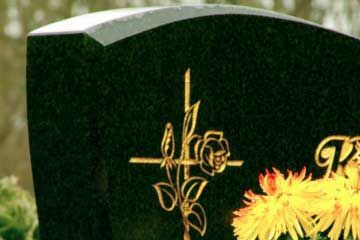 We have over 90 different headstone & memorial styles from which to choose. 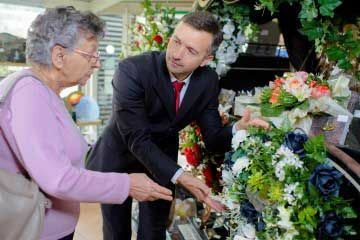 Flowers are a simple and beautiful way to pay your respects to a loved one or friend. 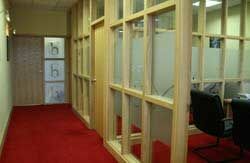 We are able to take orders for flowers through our office. 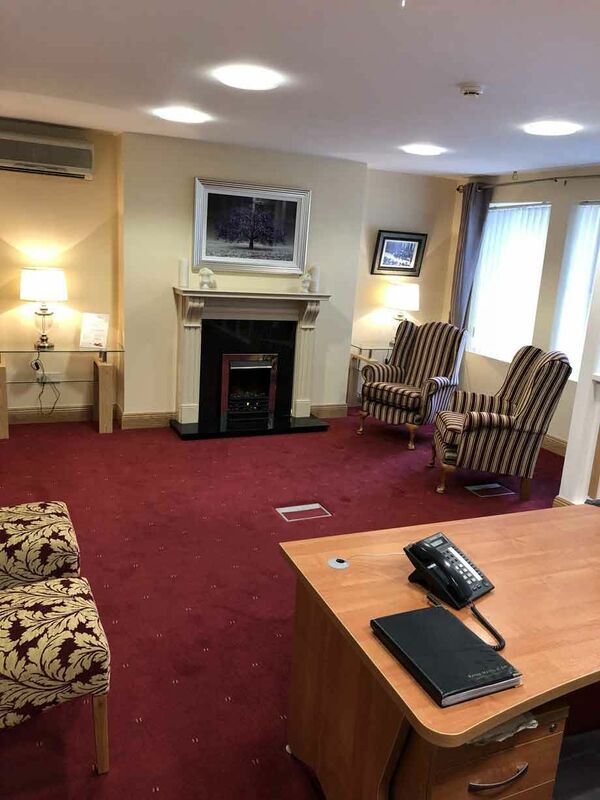 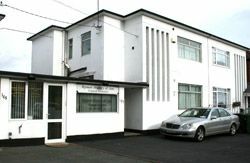 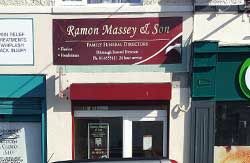 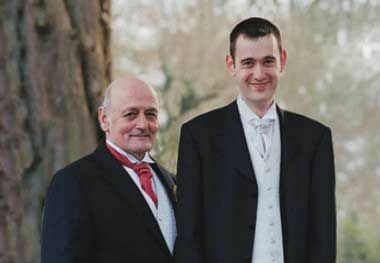 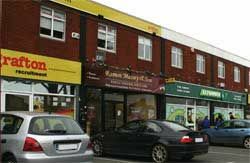 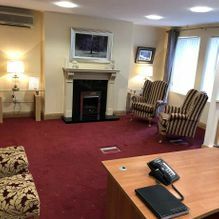 Ramon Massey & Son Funeral Directors can be contacted at any of our locations 24 hours a day, all year round.